As Electric Vehicles (EVs) gain popularity and national attention, it is imperative that utilities prepare for a future in which transportation is increasingly electrified. The Electrification of Transportation (ET) provides numerous economic and environmental benefits, as well as utility load growth and the potential for electricity usage during the least-costly times of the day. Holy Cross Energy (HCE) recognizes an increased demand for ET, and in response has developed this plan for two purposes: To provide an internal framework for ET programs, and to assist members and community partners in adopting EVs. There is no doubt that EVs have gained attention over the last few years. 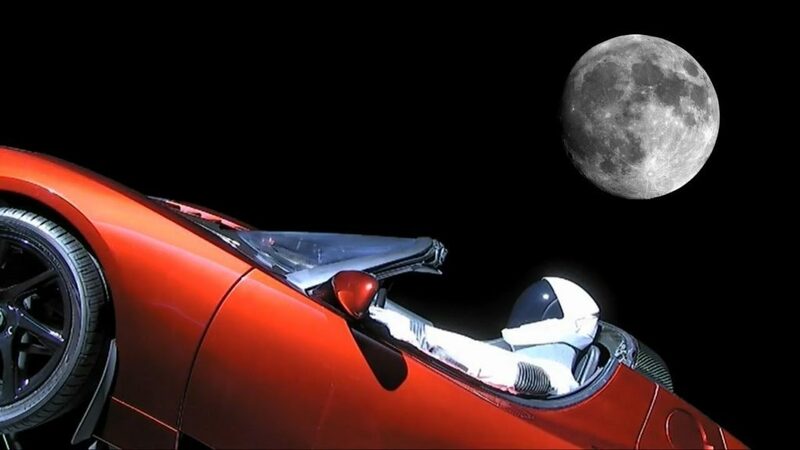 Tesla Motors, a manufacturer of high-end EVs, ascended the ranks of U.S. auto makers to become the largest U.S. auto maker by market value on April 10, 2017. In addition, auto makers of lower-priced vehicles have made great strides in reducing EV “range anxiety,” most notably through the introduction of the Chevy Bolt. The Bolt won the 2017 Motor Trend Car of the Year award with its EPA certified 238 miles of travel on a full charge and an asking price of $29,995, after a $7,500 federal tax rebate for EVs. Volvo has committed to the future of EVs by announcing a plan to only introduce new models that are either hybrids or fully electric vehicles starting in 2019. Other car manufacturers, such as Toyota and Audi, have also committed to investing in electric vehicles, with automakers in total expected to invest around $90 billion over the next five years. 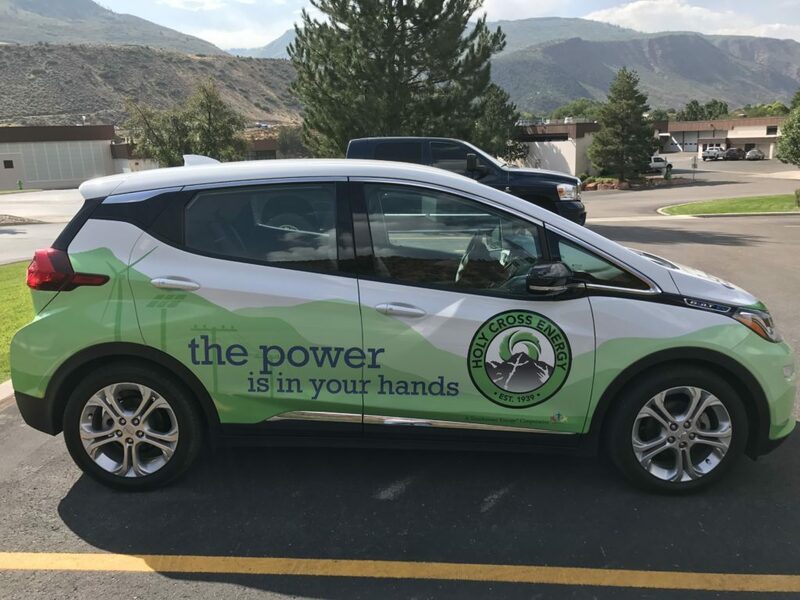 In addition to the progress made by auto makers, the public sector of Colorado has also committed to wider adoption of EVs. The recently released Colorado Electric Vehicle Plan cites impressive benefits arising from increased EV use. These include off-peak vehicle charging and low-carbon energy consumption. Charge at Home. Charge at Work. HCE provides Level 2 EVSE infrastructure and maintenance agreements. HCE owns the Level 2 EVSE, pays local contractors for installation, agrees to maintain the EVSE for three years, and recovers the costs of the EVSE and maintenance contract through a standardized fixed charge on the member’s utility bill. Members agree to occasional load shaping. HCE also offer Level 2 commercial chargers as part of the Charge at Work program. HCE works collectively with community partners to develop a local DCFC network, attempting to utilize funds through the Colorado Energy Office. HCE is open to community input on where Level 3 charger installations are located. HCE is working closely with local mass transit partners to develop charging infrastructure that meets their electrification needs. Transit customers can help HCE reduce greenhouse gas emissions. HCE will evaluate opportunities to increasingly electrify fleet vehicles and equipment in a financially responsible manner. In addition to driver and corporate savings, significant environmental benefits arise from EVs. As utilities around the nation, including HCE, continue efforts to decarbonize electric power, increased EV use moves us even closer to meeting local, state, national, and global carbon emission reduction goals. HCE’s commitment to sustainable energy has led us to adopt more and more renewable energy sources for the power we supply. In 2017, renewable energy made up 35% of HCE’s energy portfolio, and we expect this percentage to increase as renewable energy costs decline and additional renewable projects are completed. Public Service Company of Colorado (PSCO), a subsidiary of Xcel Energy, supplies about 40% of HCE’s wholesale power, and PSCO’s proposed Colorado Energy Plan underscores their commitment to renewable energy. According to the plan, PSCO’s renewable energy may increase to as much as 55% by 2026. Together, the shared commitment of PSCO and HCE to renewable energy will have lasting effects on carbon emissions reduction and sustainable power in this region. The commitment from HCE and its power suppliers to move toward a more sustainable future will directly improve the ability of the transportation sector to reduce emissions through electrification.